.Save your pennies. Go watch T2 for the 100th time. 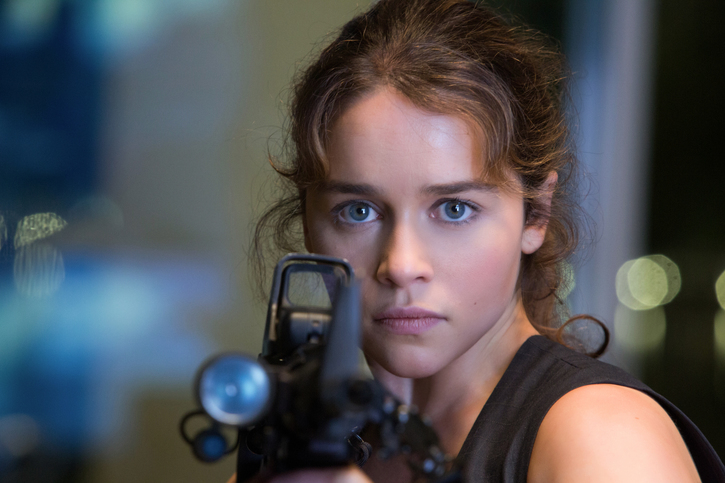 Terminator Genisys bursts into theatres this Thursday. If you see the flick and agree or disagree with my thoughts feel free to call me out below.